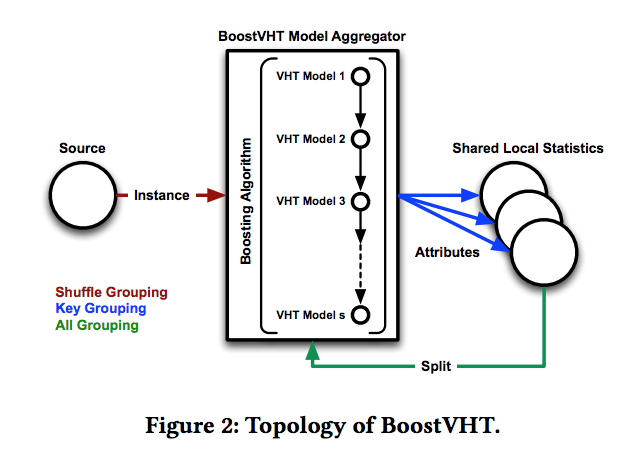 VHT: Kourtellis, Nicolas, et al. "VHT: Vertical hoeffding tree." Big Data (Big Data), 2016 IEEE International Conference on. IEEE, 2016. MOA: Bifet, Albert, et al. "Moa: Massive online analysis." Journal of Machine Learning Research 11.May (2010): 1601-1604. SAMOA: Morales, Gianmarco De Francisci, and Albert Bifet. "SAMOA: scalable advanced massive online analysis." 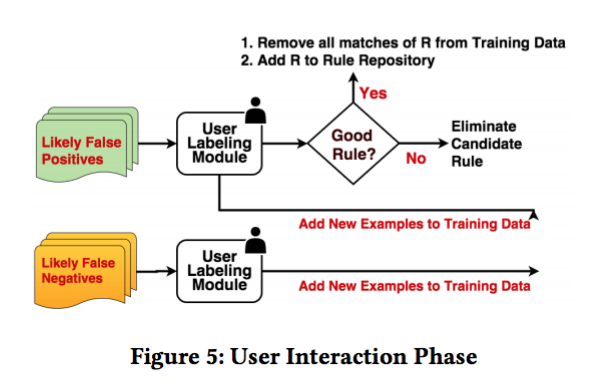 Journal of Machine Learning Research 16.1 (2015): 149-153. 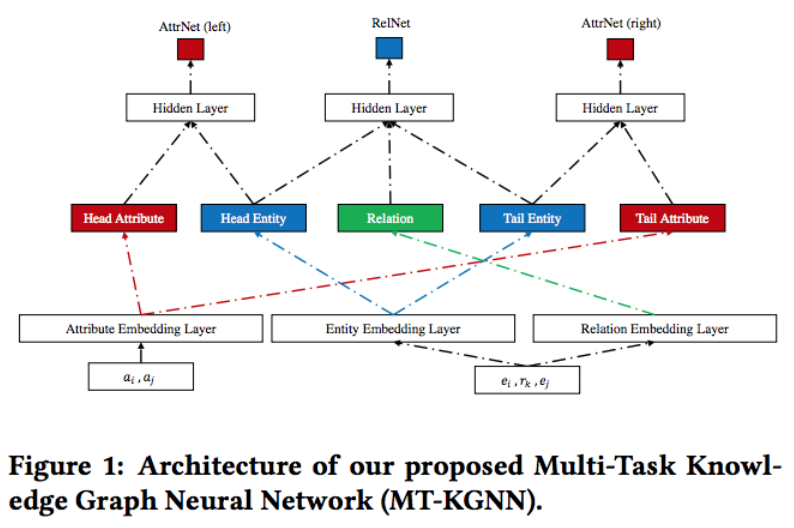 Bayesian Probabilistic Matrix Factorization: Salakhutdinov, Ruslan, and Andriy Mnih. "Bayesian probabilistic matrix factorization using Markov chain Monte Carlo." Proceedings of the 25th international conference on Machine learning. ACM, 2008. CMSC: Kumar, Abhishek, Piyush Rai, and Hal Daume. 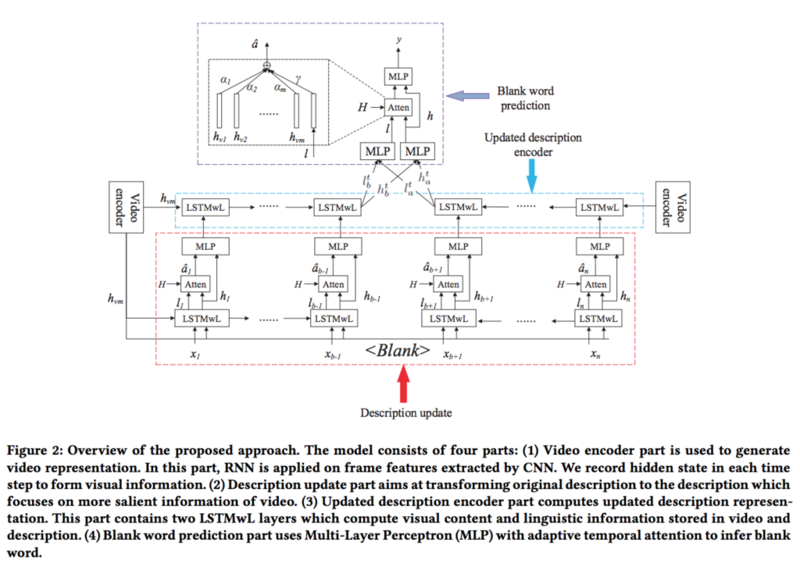 "Co-regularized multi-view spectral clustering." 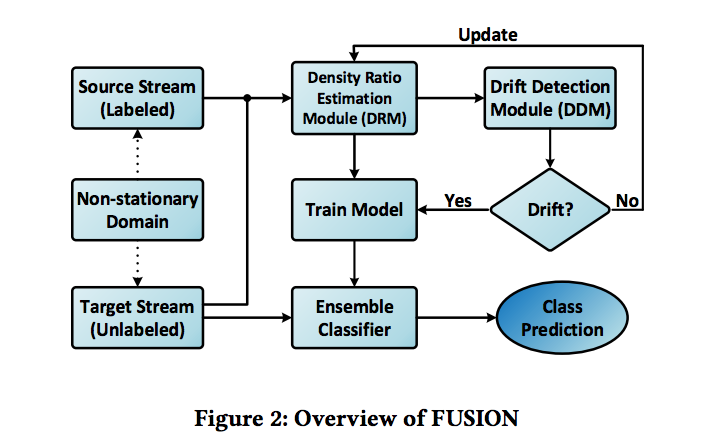 Advances in neural information processing systems. 2011. MultiNMF: Liu, Jialu, et al. "Multi-view clustering via joint nonnegative matrix factorization." Proceedings of the 2013 SIAM International Conference on Data Mining. Society for Industrial and Applied Mathematics, 2013. TransE: Bordes, Antoine, et al. "Translating embeddings for modeling multi-relational data." 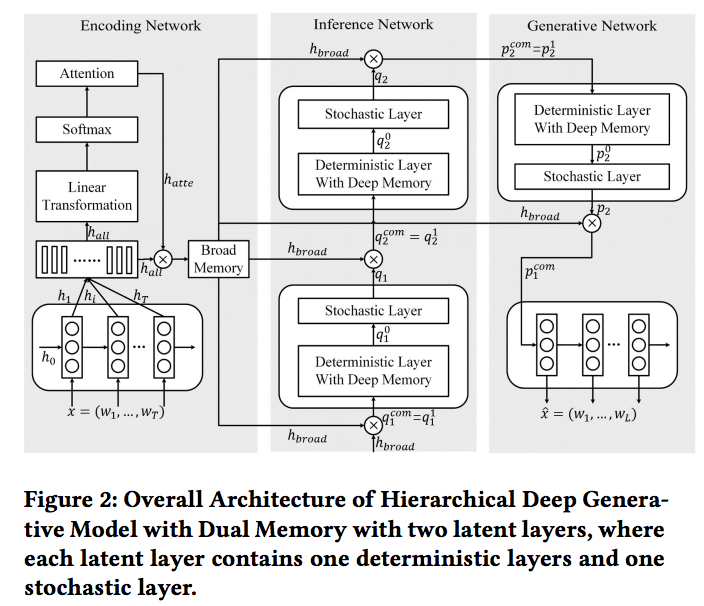 Advances in neural information processing systems. 2013. TransH: Wang, Zhen, et al. 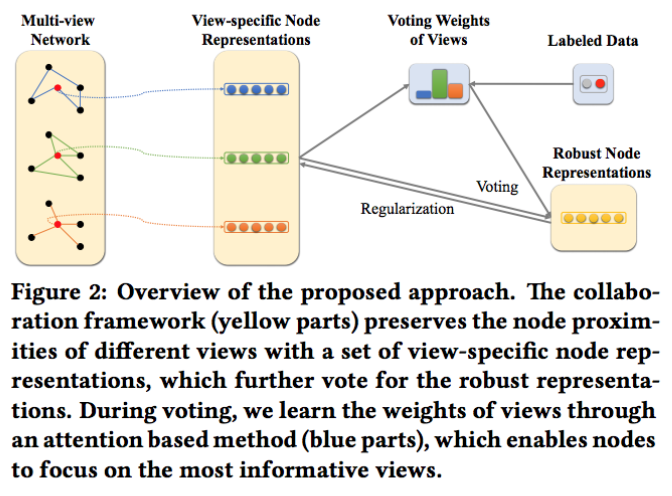 "Knowledge Graph Embedding by Translating on Hyperplanes." AAAI. 2014. TransR: Y. Lin, Z. Liu, M. Sun, Y. Liu, and X. Zhu. Learning entity and relation embeddings for knowledge graph completion. In Proceedings of the Twenty-Ninth AAAI Conference on Artificial Intelligence, January 25-30, 2015, Austin, Texas, USA., pages 2181–2187, 2015. TransD: Ji, Guoliang, et al. 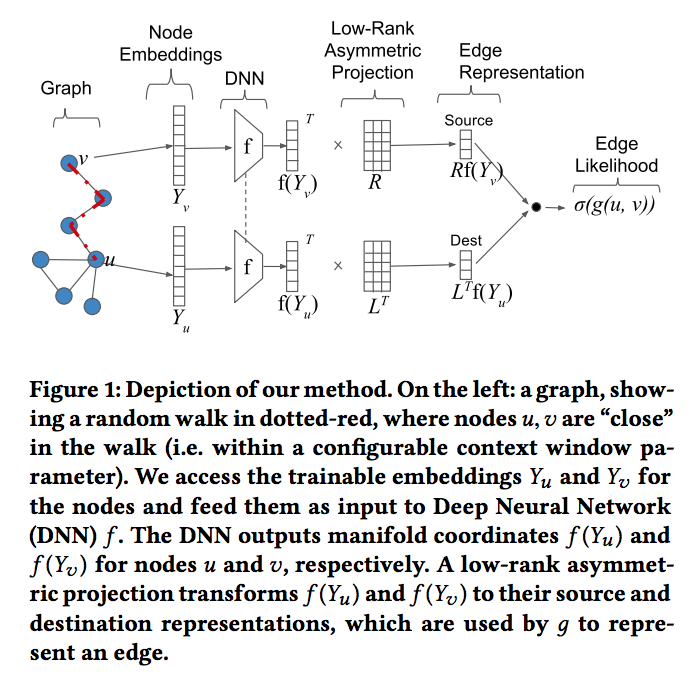 "Knowledge Graph Embedding via Dynamic Mapping Matrix." ACL (1). 2015.